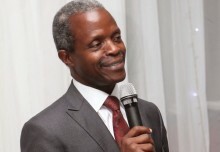 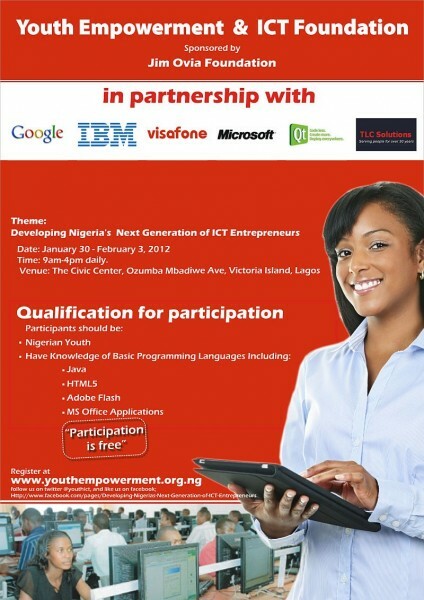 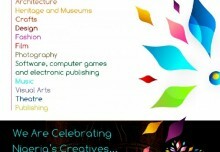 The Youth Empowerment & ICT Foundation will be holding a five-day workshop on ICT Entrepreneurship for Nigerian Youths. 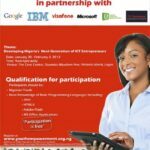 The programme tagged “Developing Nigeria’s Next Generation of ICT Entrepreneurs” is being sponsored by the Jim Ovia Foundation in partnership with Google, IBM, Visafone, Microsoft, QT and TLC Solutions. 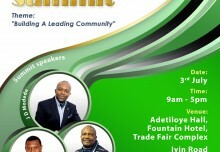 Participation is free but participants must register via YouthEmpowerment.org.ng.